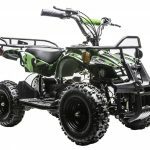 Razor MX500 Dirt Bike VS SX500 Dirt Bike – What’s the Difference? Today, we are going to walk you through all of the main differences between the Razor MX500 VS SX500. 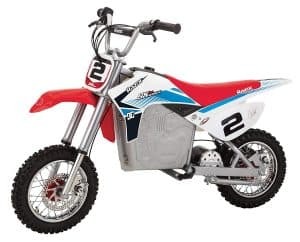 Be sure to also check out our full reviews of both the MX500 electric dirt bike and SX500 electric dirt bike! 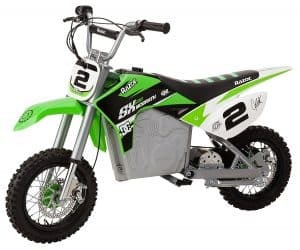 Let us kick off this Razor dirt bike comparison review by letting you know that the only real noticeable difference between the MX500 and SX500 is that the SX500 features a Jeremy McGrath inspired set of decals and fairing. 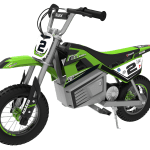 If you’re not sure which Razor dirt bike is of best fit for you or your child, be sure to check out our article on Razor Dirt Bikes – Choosing the right model. 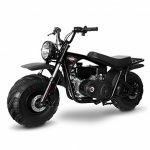 The Razor MX500 mini bike is going to run you somewhere around $450. 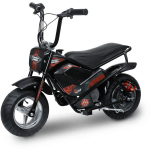 The Razor SX500 mini bike also costs about $450. 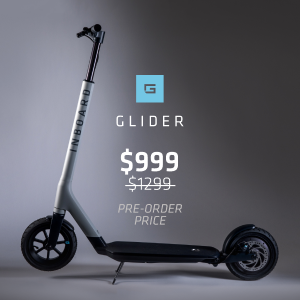 Both the Razor MX500 and SX500 run about the same price. 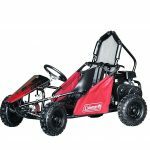 The Dirt Rocket MX500 is recommended for ages 14 and older with a maximum rider weight of 175 lbs. 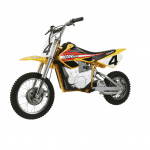 The Dirt Rocket SX500 is also recommended for ages 14 and up with a maximum rider weight of 175 lbs. 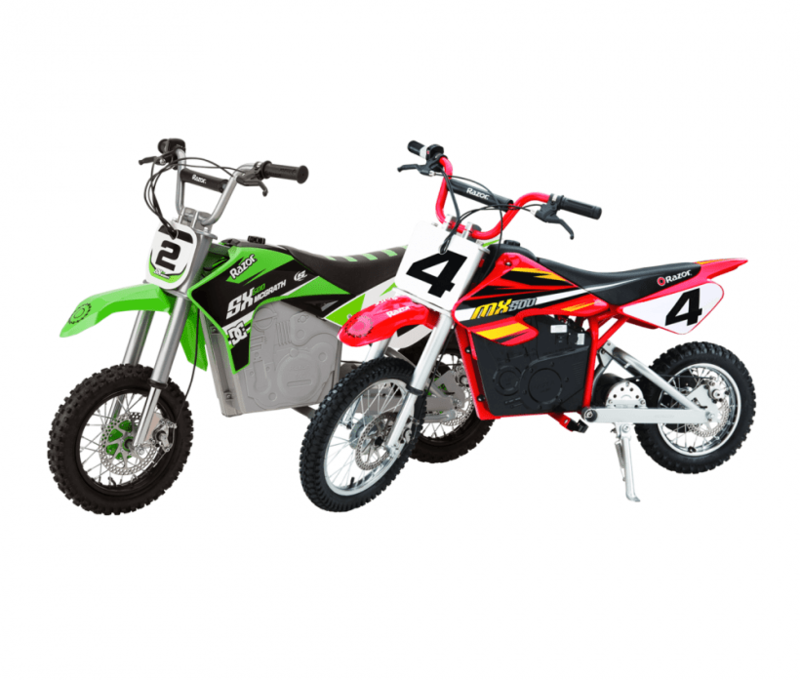 Both the Dirt Rocket MX500 and Dirt Rocket SX500 have the same recommended rider age and max weight capacity. 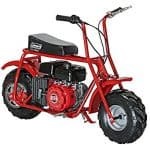 The Razor MX500 Dirt Bike top speed is 15 mph. 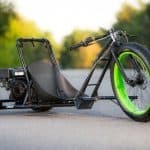 Both the Razor MX500 and SX500 have the same top speed of 15 mph. 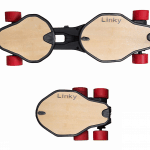 Run time for the MX500 is 40 minutes with a 36 volt rechargeable battery system. 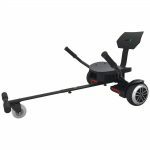 Run time for the SX500 500 is 40 minutes with a 36 volt rechargeable battery system. 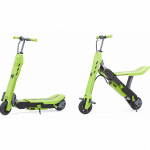 Both the Razor MX500 and SX500 have the same continuous ride time. So there you have it! Now you know the main differences between the the Razor MX500 VS SX500! 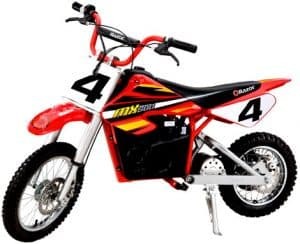 Both the of these Razor dirt bikes have a similar price, the same recommended rider age and max weight capacity and same top speed and range. 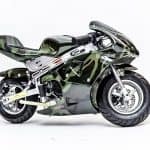 The only real decision that you will have to make is whether or not you’d like to have the Jeremy McGrath inspired decals and fairing. So what are you waiting for? 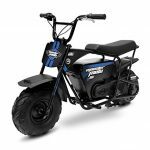 Get one of the best electric dirt bikes on the market today! 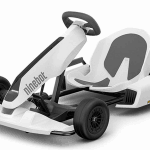 Thanks for stopping by and checking out our article on the Razor MX500 vs SX500! 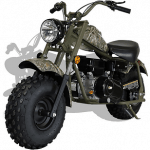 Be sure to check out some of these other great electric dirt bikes brought to you by Wild Child Sports!